Nothing should be able to stop you from spinning the jackpot on Mongoose Casino therefore we offer 3 reel and 5 reel jackpot slot games on mobile as well. 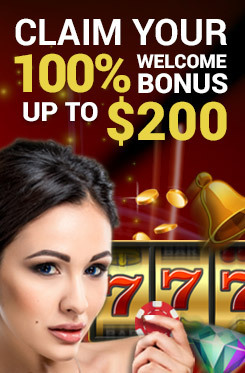 Progressive jackpots are a player’s ultimate reward and our mobile casino allows players to take a chance and spin their luck on the ever increasing progressive jackpot. With popular, recording breaking jackpot games such as Major Millions, Cash Splash, Mega Moolah and more, progressive slot games on Mongoose Casino mobile easily cross the jackpot amount of $1,000,000, while minor jackpot games can well reward $10,000 on your lucky day. Mongoose Casino proudly offers these big jackpot pools on your mobile, all accessible through your mobile browser in real money mode. Go ahead and spin the reels, maybe it’s your lucky day!